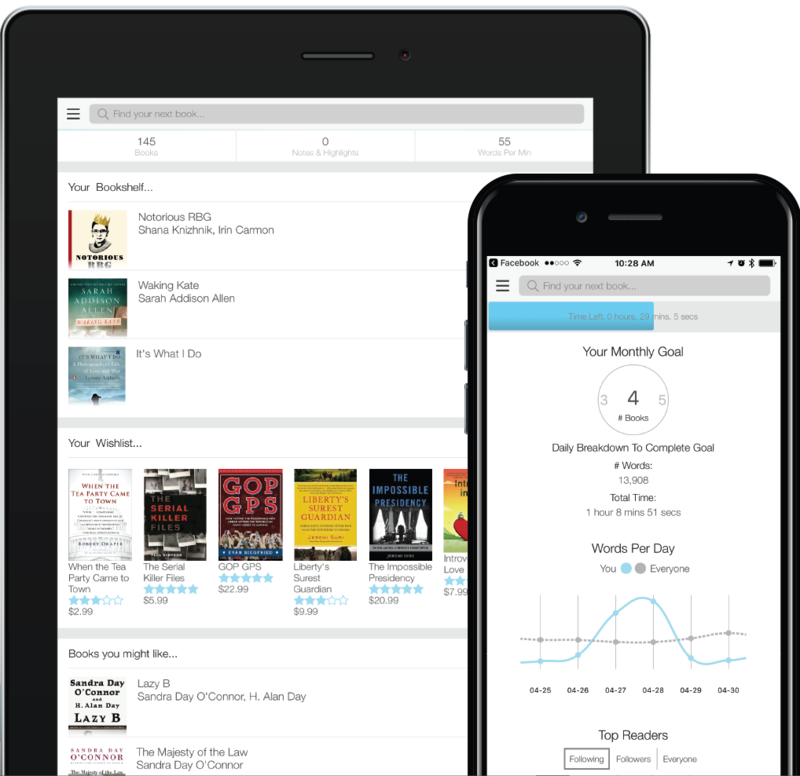 Entice new customers, rejuvenate sales, and extend the brand experience using eBooks in gift-with-purchase initiatives. Offer digital, value-adding incentives and rewards to a wide audience. Use advanced distribution methods and a simple redemption process. Measure program success using full data reporting.